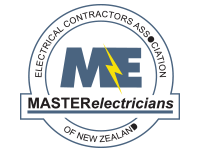 Kerry Larsen and wife Julia established Electric-L a New Plymouth Electrical company in March 2005. 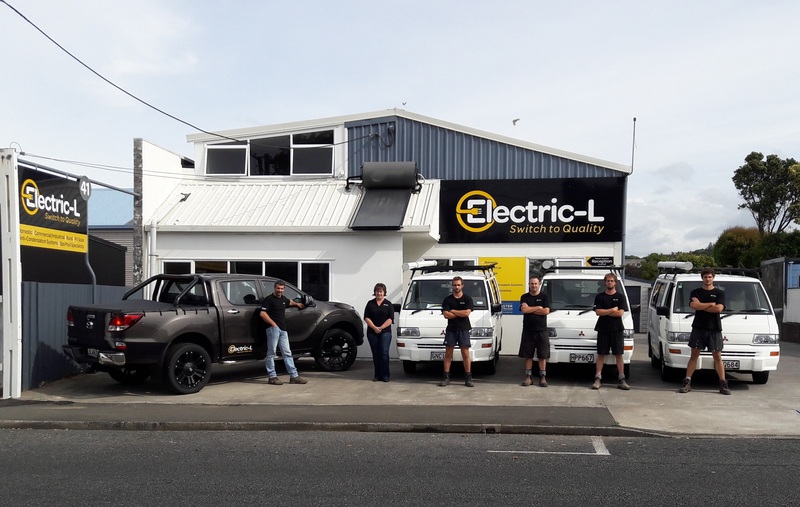 This was formally Neil Larsen Electrical which had been operating for 40 years where for many years Kerry worked alongside Dad Neil who still works part time in the company. Electric L 2005 Limited. Copyright © 2017 All Rights Reserved | Designed and Hosted by Design Shore Technologies NZ Limited.